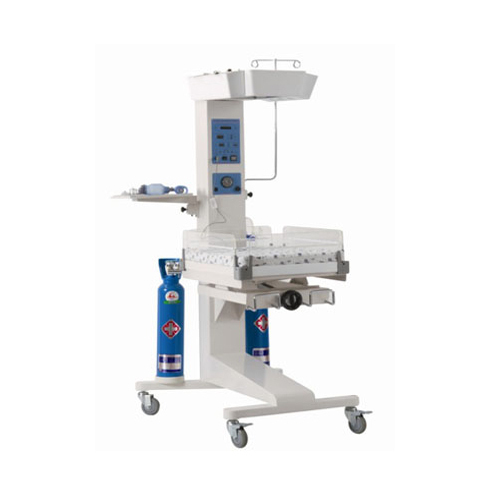 We, Surgical Mall Of India Private Limited from 1990 are listed as the most renowned Manufacturer, Exporter, Importer, and Wholesaler of a comprehensive assortment of Hospital Equipment. Offered products range consists of OT Tables, Hospital Trolleys and Medical Devices. These products are developed using excellent quality material that is attained from most specialized vendors of the market. This product range is highly acclaimed by customers for their intrusive qualities such as perfect finishing, durable, sturdy designs and long service life. We trust that clients are the top assets for any company. Being a client-centric organization, we always try to deliver quality products to our customers that are exactly in sync with their demands. We have a modern quality control unit that helps us to test the manufactured products on well-defined parameters. We offer our products in the market under the Siemens, Philips and much more Brand name. Additionally, our major market in various countries like South Africa, Indonesia, Sudan, Dubai, Kenya, Bangladesh, Malaysia, Thailand, Turkey, Romania, Germany, Poland, Australia, Nigeria, Mexico, England, Philippines, Canada, Iraq, Afghanistan and much more.